THE WRITING BUDDHA - Opinions | Books | Movies: How can Govt. impose meat ban on all for a small section of society? How can Govt. impose meat ban on all for a small section of society? Mumbai is known for its forwardness all over India. The ones who have never been to Mumbai keep dreaming about how wonderful the city is by hearing whatever they hear from their friends who return back after working here. Mumbai is also one of the controversial cities in India as many political parties feel that outsiders have fetched more jobs than the default residents of the city. Well, the defense always say that we do not need VISA or anyone's approval to shift to any city of India and they are right. Mumbai definitely have something in it which fascinates people and compel them to stay with it and build a long-lasting relationship. But day by day, the kind of news regarding the city is pouring in our lives through newspapers and news channels, the Mumbaikars have started feeling awkward about the new dominating laws. 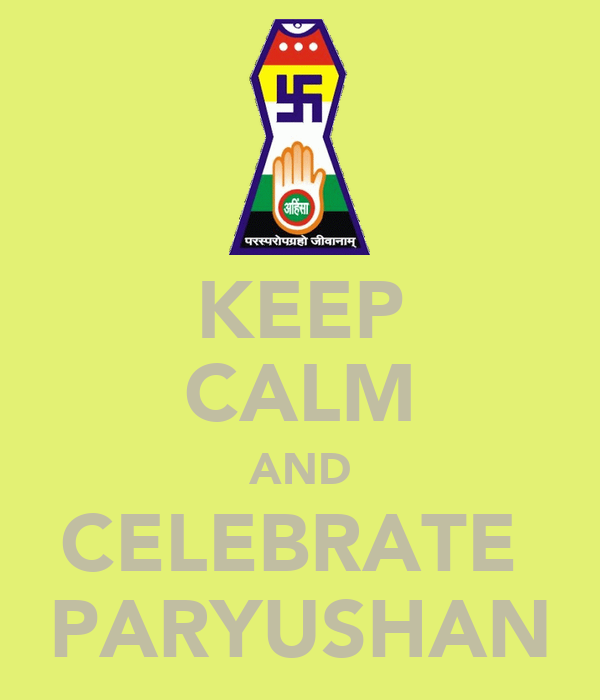 The recent controversy have sparked since meat is announced to be banned for 4 days during the Jain festival called Paryushan when the religious community fasts for the whole day. In the areas of Virar and Bhayander, it would be banned for all the 8 days in particular starting from tomorrow, 10th September, 2015. In 1990s, the ban used to be only for one days. By 1993, it increased to two. And now, government didn't feel any shame in announcing it for all the 8 days in some areas of Mumbai. And we are never behind in calling our country one to follow secularism and democracy. Both these words have become a joke when he hear such news. If not anything, at least a person should be allowed to eat whatever he wishes until and unless he fries a human being. The food fundamentalism is what we can never imagine to become a part of our lives... a common man's life. Food is something that a person does not eat on road but in his dining room or bedroom. How can our government end up deciding what we are choosing for ourselves in our bedroom? This is not why we elect a party as our government. It's not about BJP as this meat ban is been followed since Congress Raj. I am particularly criticizing our government than Devendra Fadwanis or Modi or Rahul Gandhi. There are not even 5% of Jain population in the city whereas the maximum Mumbaikars consume meats. For a small section of group, banning something which maximum among the citizens are consuming is extremely wrong and biased. Why is government giving such importance to this festival of Jain? And the joke is that egg and fish are not banned even when Jain do not have it. Similarly, hotels and restaurants would be serving all kinds of meat as no notice has been served to them. Isn't government making a joke of itself by implementing such laws? When Jains do not consume the meat in other days, why the hell will they do it during this sacred festival? Will government force all the Jains to have goat's meat on Bakri-Eid or will all the vegetable-sellers be asked to not sell for a day? Does government ban liquor for 30 days during Ramzan? Never. This is how politics come in between religions and screw all the love we have among us in society. Even if Government would have requested people to not have meat in public and open places in respect of this festival, people might have ignored it and seen it as a goodwill and must have supported up to a level. But when such dictating laws are passed, it hurts because one cannot control and confine a person's personal taste. I am completely against this meat ban as I do not feel it is causing any harm to Jain community as no one is forcing them to consume the same. I would also like Jain community to speak in behalf of all the citizens and ask Government to not ban meat for all just for them. Let our nation be secular and democratic. And My Dear Government, chill. Let's not slowly become Taliban or Pakistan. Let's be the INDIA that our National Anthem proudly describes it as. Please!